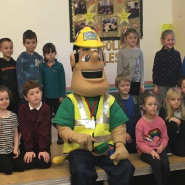 Ivor and Honor Goodsite carry out lot’s of different visits and presentations. 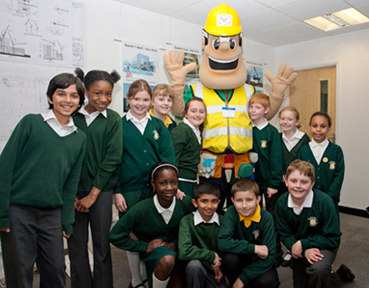 They visit schools, sites and local communities. 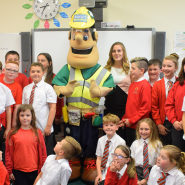 Listed below are a selection of visits that Ivor and Honor have taken part in over the years. 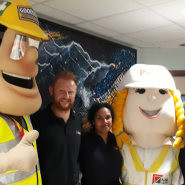 Ivor Goodsite accompanies Kier Construction on hospital visit. 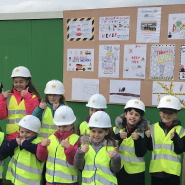 Bancon Construction and Ivor Goodsite take Leys Primary School on a tour of Site Safety! 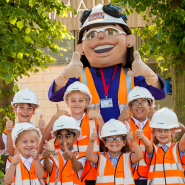 Morgan Sindall enlist Ivor Goodsite to help with their Big Build entry! 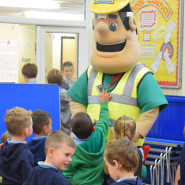 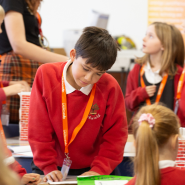 Ivor joins up with Morganstone for school visit! 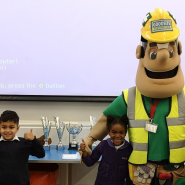 St. Modwen Homes recruits Honor Goodsite for their latest school visit! 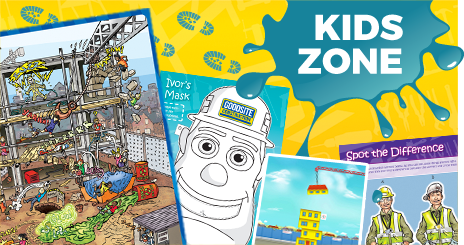 Ivor and ENGIE travel across Glasgow to spread a gas and construction site safety message! 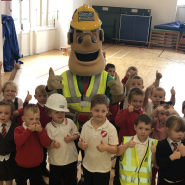 Robertson Construction and NHS Orkney invite Ivor to County Show!